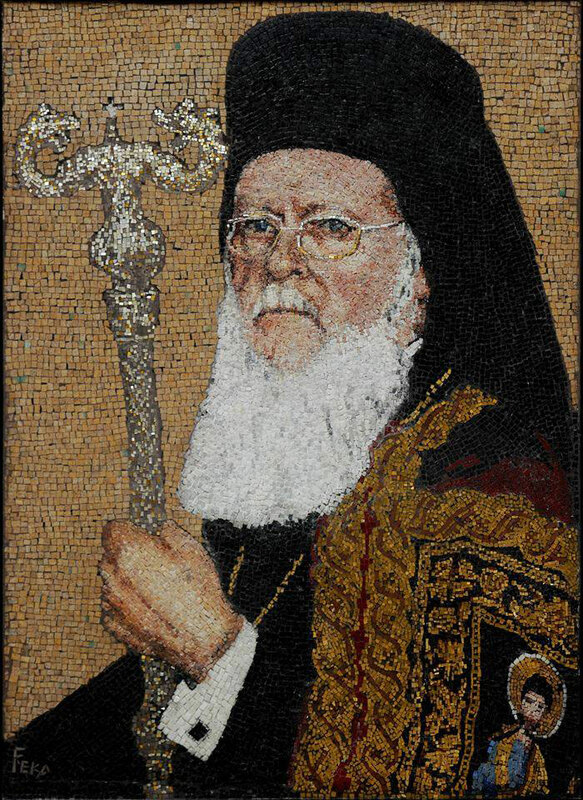 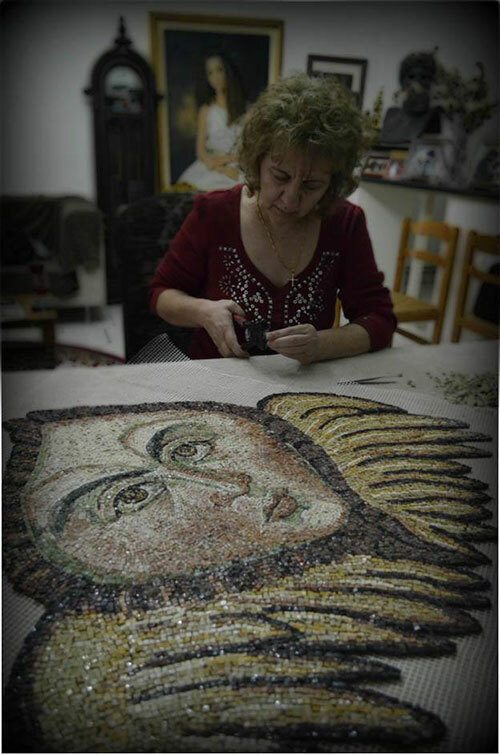 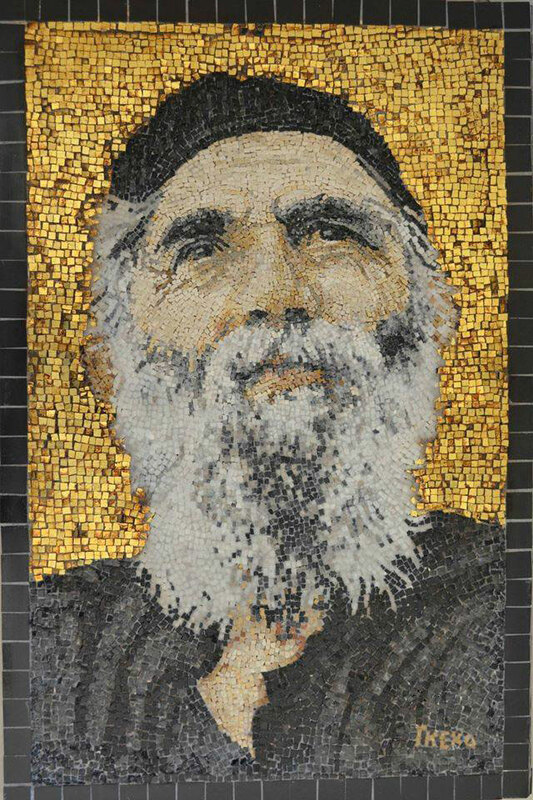 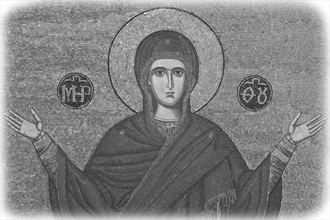 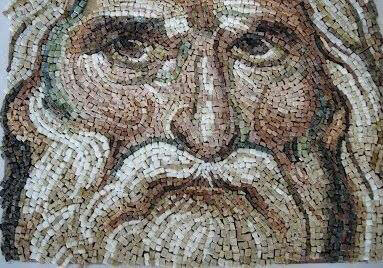 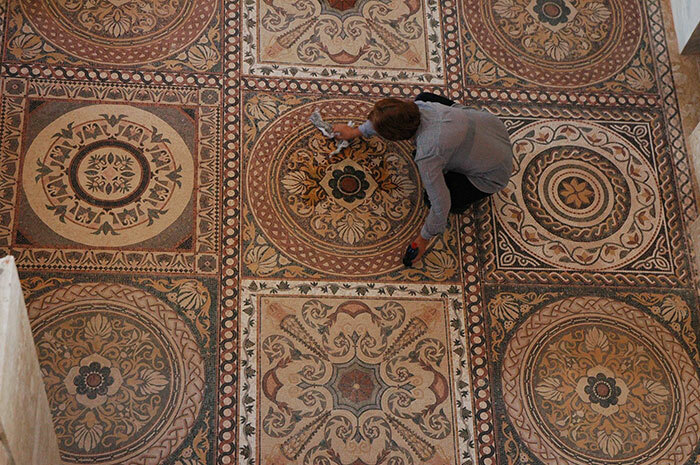 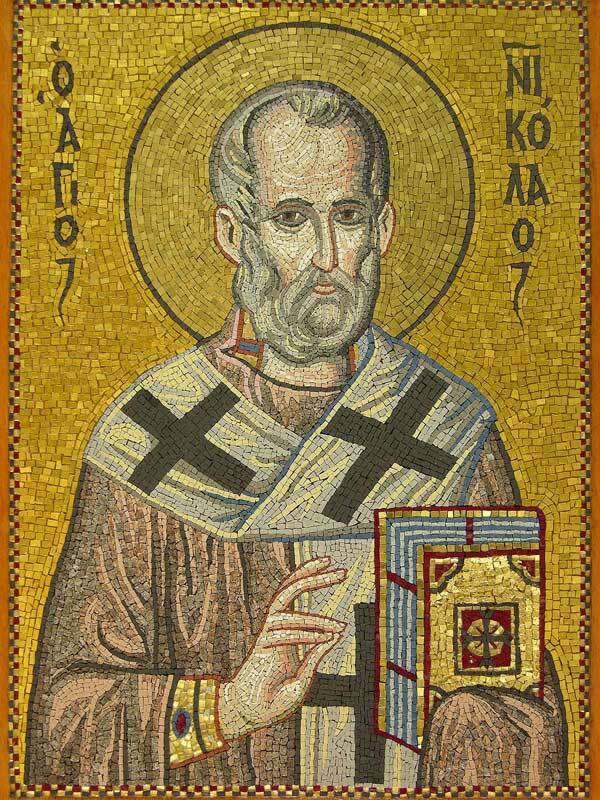 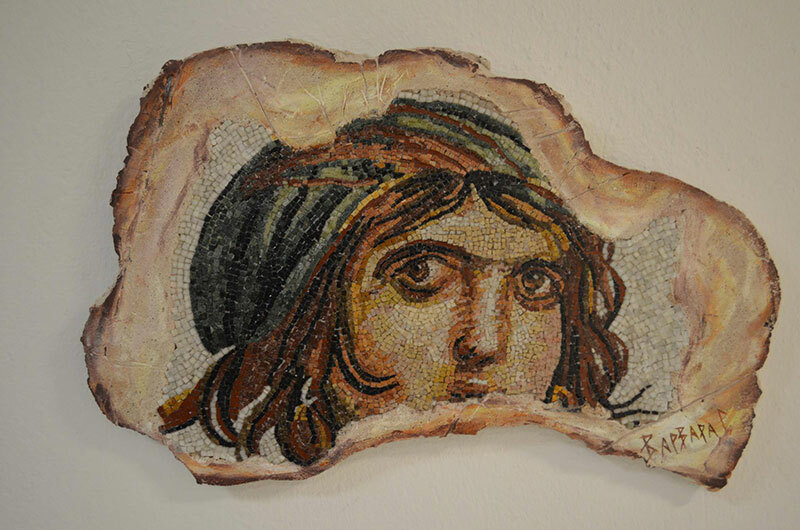 In mosaic, we follow the traditional Byzantine technique which allows the paste of each single piece of pebble (tesserae) up straight the pre-plan schedule. 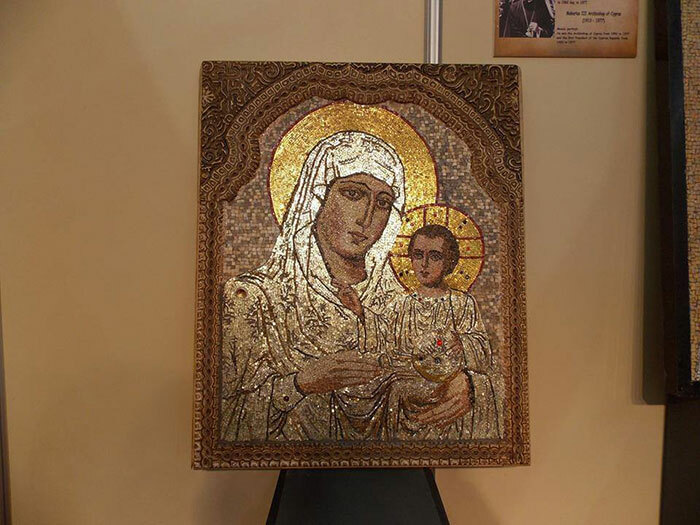 We use wood, cement mortars ,ceramic mosaic importing natural stone,precious and semiprecious stones for details and decoration, of course 22 carat gold. 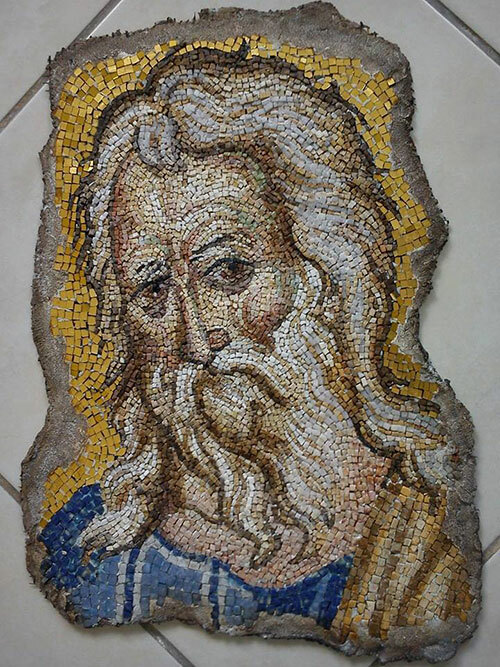 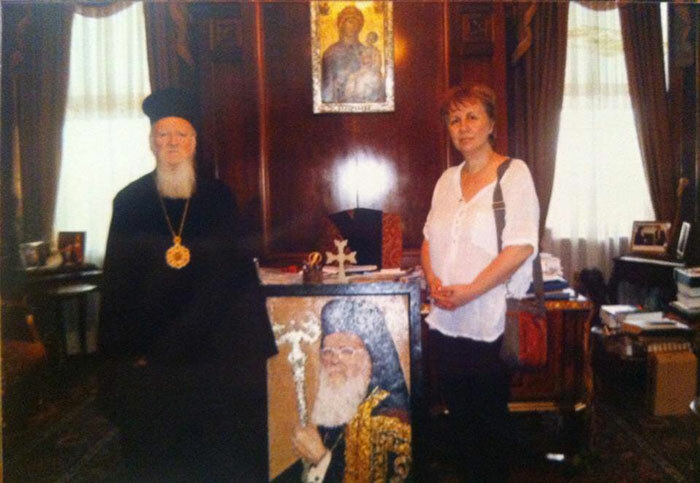 Copyright © 2019 Icon Painting - Holy Arts "Perigraptos"